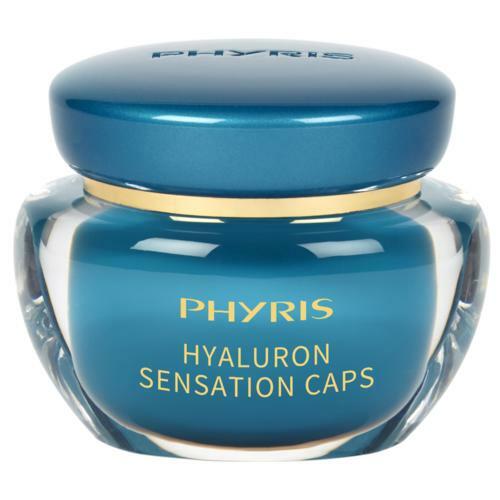 The rapidly absorbed moisture concentrate PHYRIS Hyaluron Sensation Serum with dual hyaluronic acid instantly moisturizes and reduces fine lines caused by dryness. 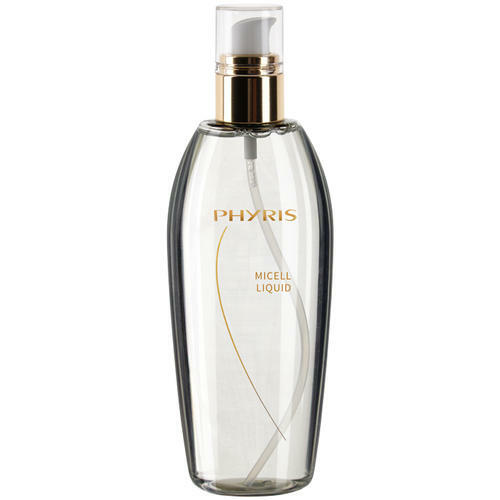 In addition, the concentrate features a timed release effect and provides the skin with plenty of moisture over several hours in cleverly proportioned doses. 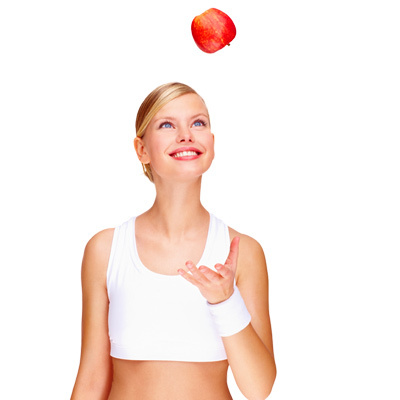 Tight skin caused by moisture deficits does no longer occur. The skin feels fresh and silky. 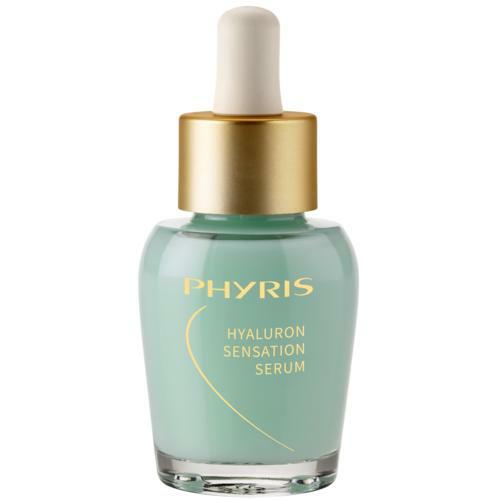 Tip: Thanks to its practical dosage form, Hyaluron Sensation Serum can be applied locally with the pipette to the areas of skin to be treated (e.g. forehead, cheeks). 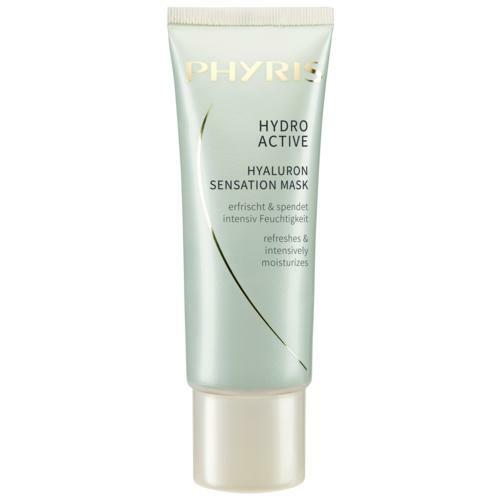 Perfect during summertime to protect the skin against dehydration when exposed to heat and sun. 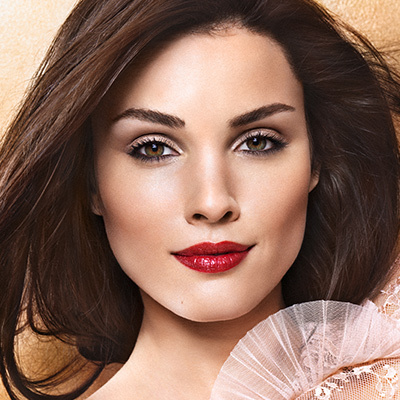 After cleansing and applying a SOMI, apply a small amount (1 to 2 pipette doses) to face, neck and décolleté. Allow a briefly absorb, then apply the right eye and face care.